We want you to see more of the things you love. Twist the totem to pick your interests – the more you choose, the more you'll see! You can easily change your favourites later, if you change your mind. All aboard, we’re travelling back in time to when Captain Cook changed the course of Australia’s history! Learn about this awesome ancient civilisation: when did they live? What did they believe? You eat a meal. And then a bit later… you do a poo! But what happens in between? 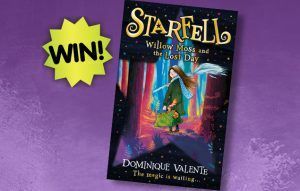 Win the new Starfell book! Every year, Hawaii moves about 7.5 centimetres closer to Alaska. 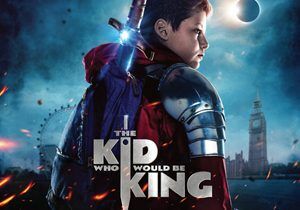 Win a family pass to see The Kid Who Would Be King! 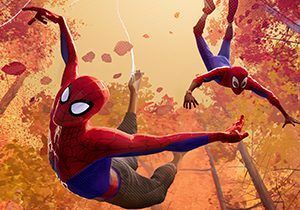 Win a family pass to see Spider-Man: Into The Spider-Verse! Most people spend about five years of their lives eating.